The TMC criticised the BJP for sending what it alleged was a false report on law and order situation in the state to Election Commission of India (ECI). The Election Commission of India has appointed retired BSF Director General K K Sharma as special central police observer for West Bengal and Jharkhand for Lok Sabha polls. The decision is bound to set off a political slugfest between the ruling Trinamool Congress (TMC) in West Bengal and the BJP, as Sharma had courted controversy last year after attending in uniform an event organised in Kolkata by an outfit said to be backed by the RSS. Following violence during last year’s panchayat polls, the BJP had called for deployment of a special police observer for West Bengal to monitor movement of central paramilitary force during the General Election. 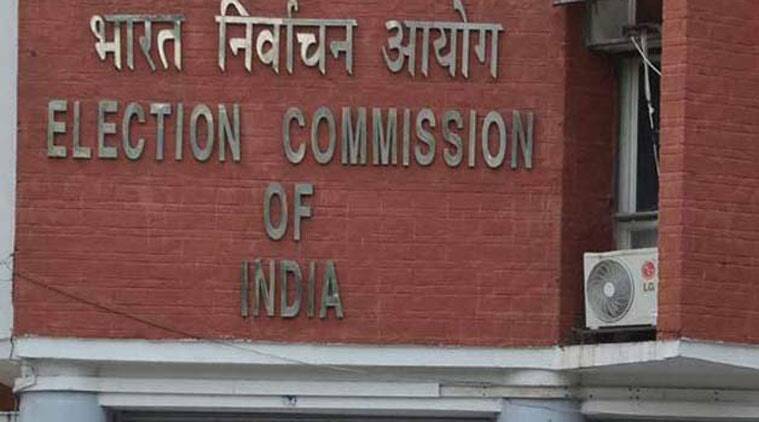 The TMC criticised the BJP for sending what it alleged was a false report on law and order situation in the state to Election Commission of India (ECI). The TMC alleged that the BJP move was meant to stretch the Lok Sabha polls in the state. BJP leaders did not comment on the issue. In February last year, Sharma had attended a conference on border issues organised in Kolkata by Seemanta Chetana Mancha, an organisation backed by the RSS. He was present on the last day of the two-day conference that saw 300 delegates from Assam, Tripura and West Bengal. The incident had sparked off protests by the TMC, which had threatened to take up the issue with the Union Home Minister. “What is the serving BSF DG, KK Sharma, doing in uniform at the ‘RSS-backed NGO’s function in Kolkata’? Will take the issue to the Home Minister,” TMC’s Rajya Sabha MP O’Brien had tweeted.